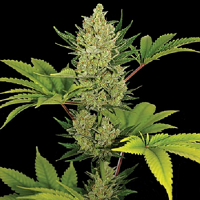 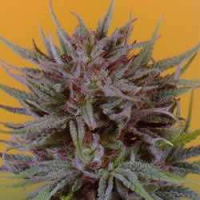 Pineapple Gum Feminised by Black Skull Seeds will allow you to enjoy an exceptional finishing time and excellent yields that will not disappoint! 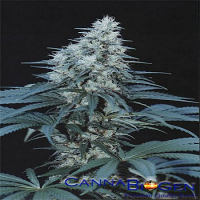 Ideal for medicinal purposes, these female marijuana seeds can be used to treat and manage a number of common conditions including chronic pain. 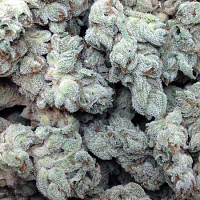 But that’s not all… they are also ideal for lifting your mood due to their ability to induce a motivating high that will also relax your body and mind. 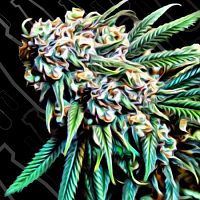 With their distinct pineapple aroma, and ability to produce high quality yields, it’s no surprise that these feminised medical marijuana seeds have continued to increase in popularity. 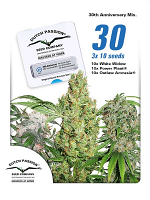 Like all of our strains we recommend 3 to 4 gallon containers and a 30 day vegetative time to hit maximum yields.